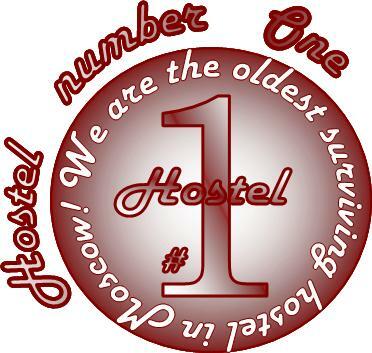 Hostel 1, budget accommodation in Moscow, Russian visa support, group accommodation. / FAQ/ Hostel  Payment methods: how can I pay for the service? Hostel / Payment methods: how can I pay for the service? Pay attention that all you fill in the transfer form we need to know exactly. Ask us for the details of money recipient.